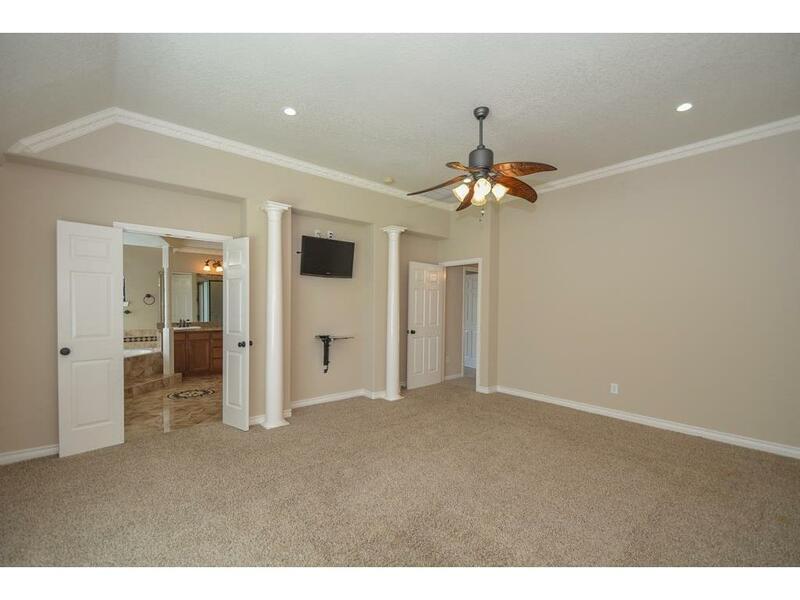 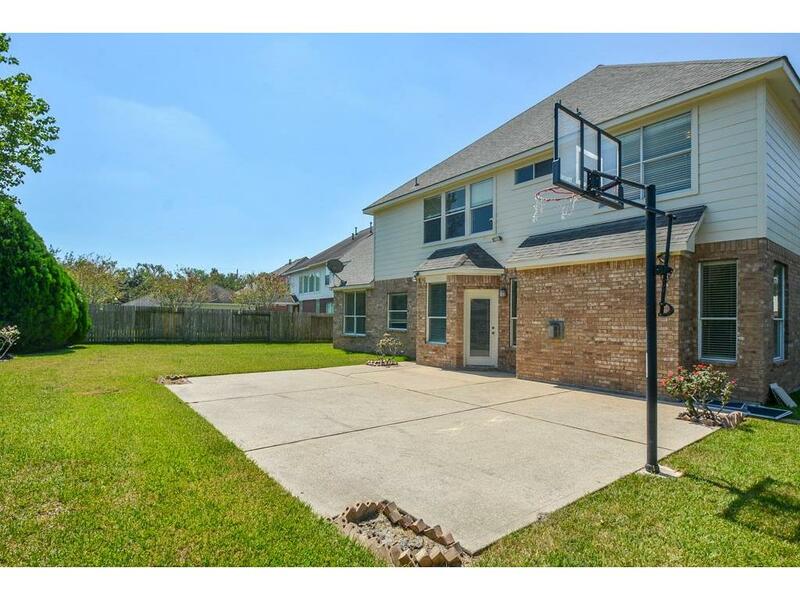 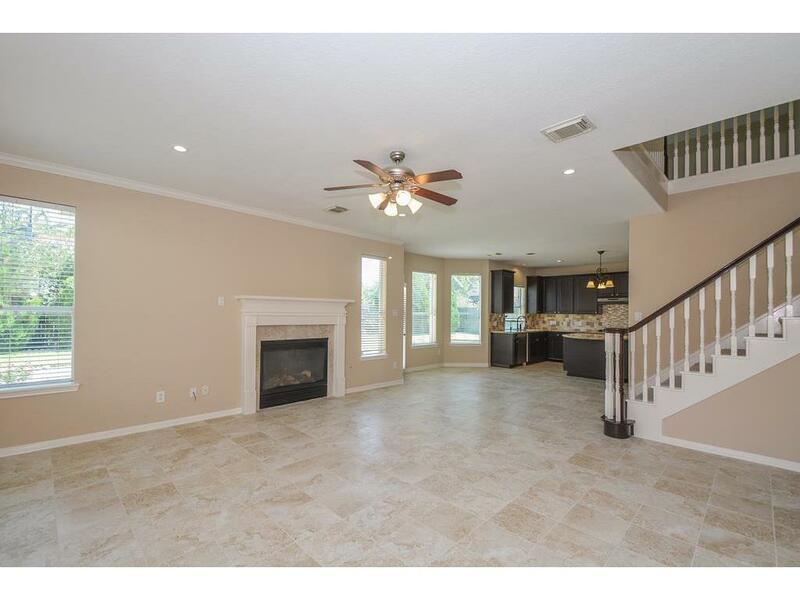 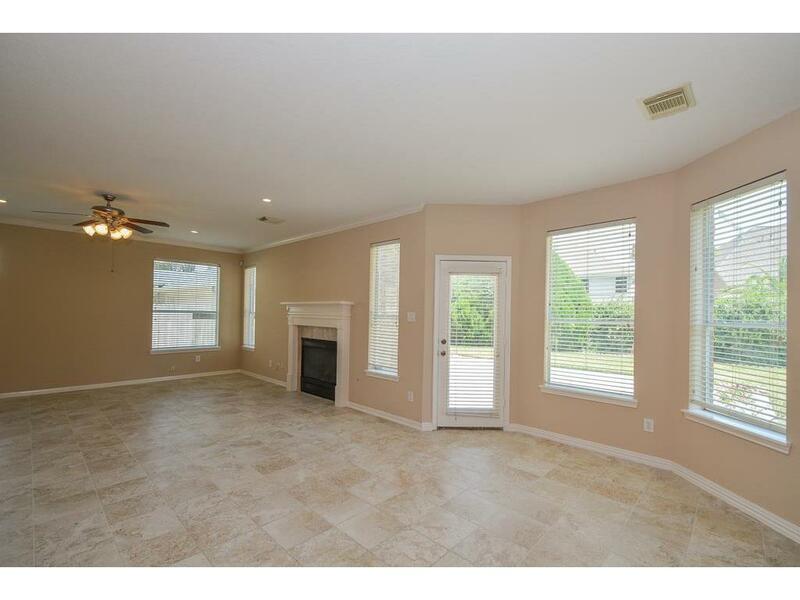 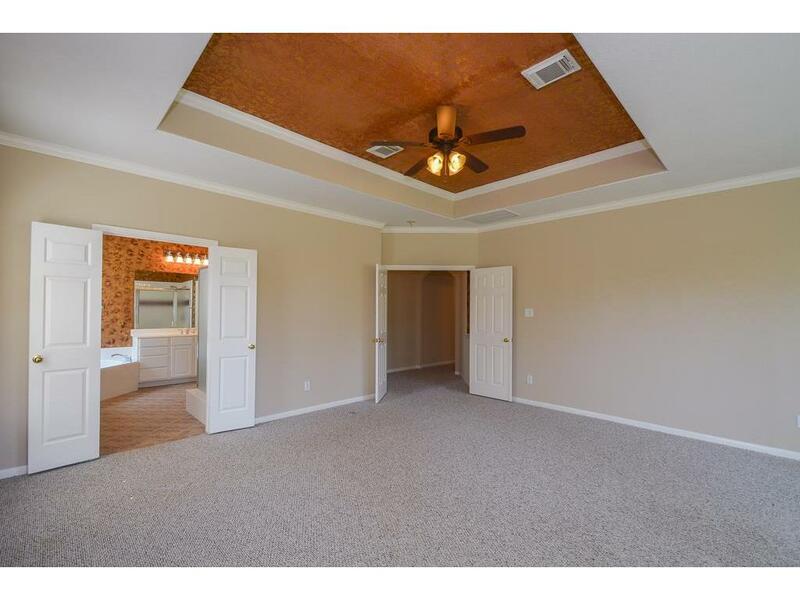 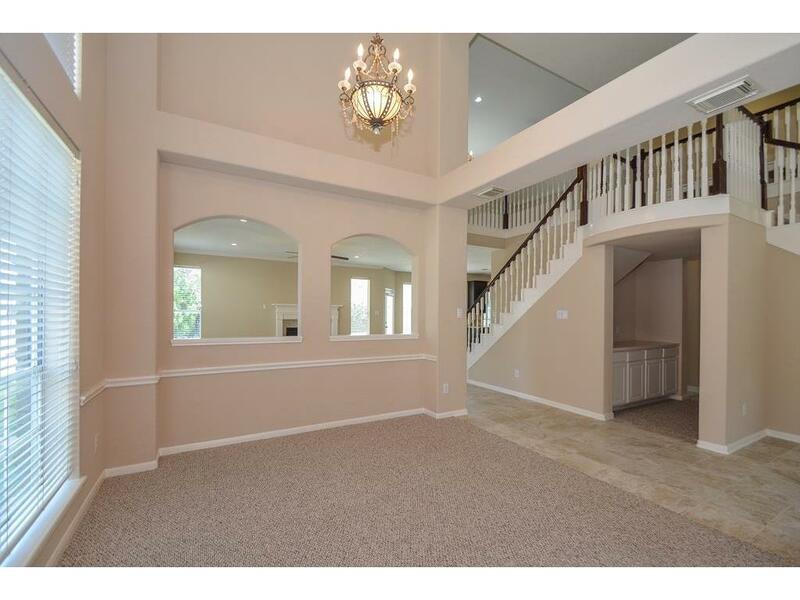 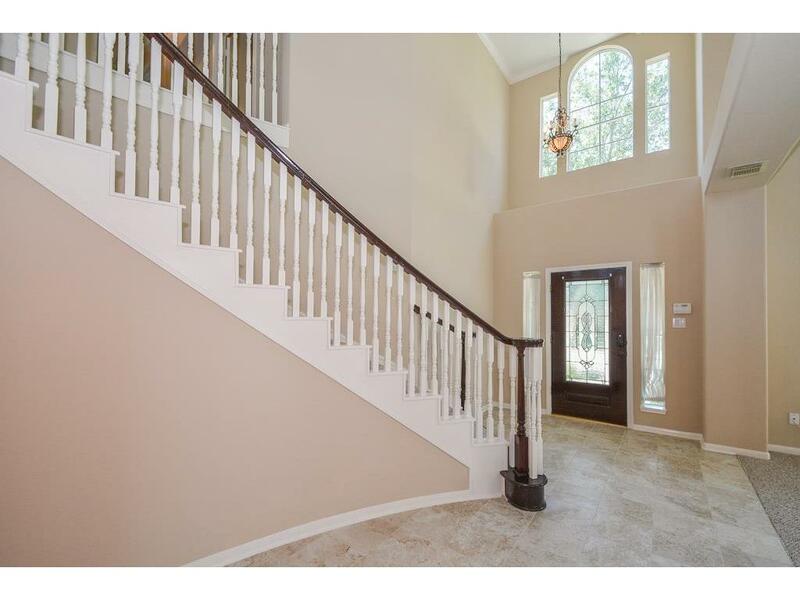 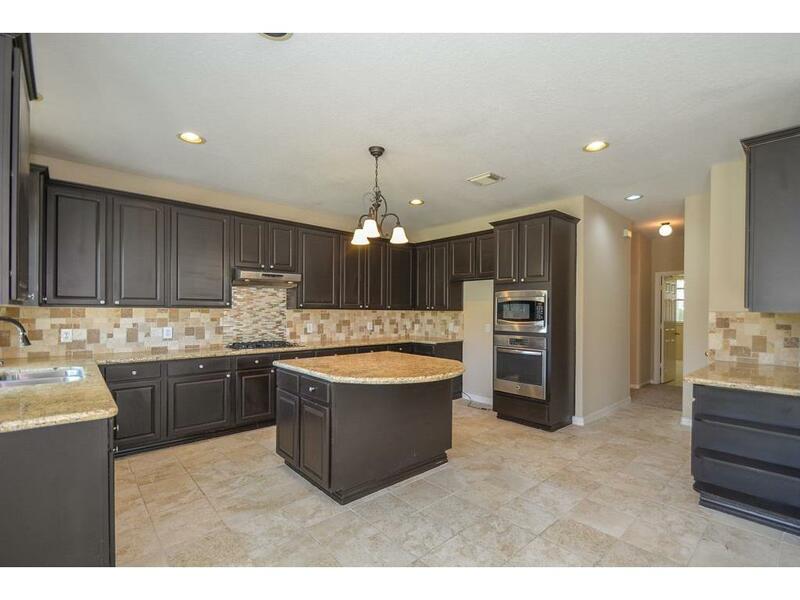 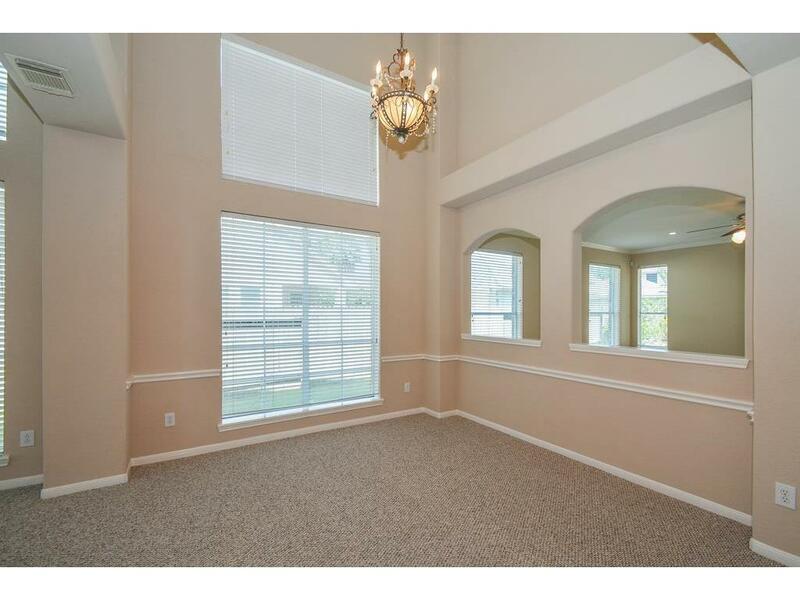 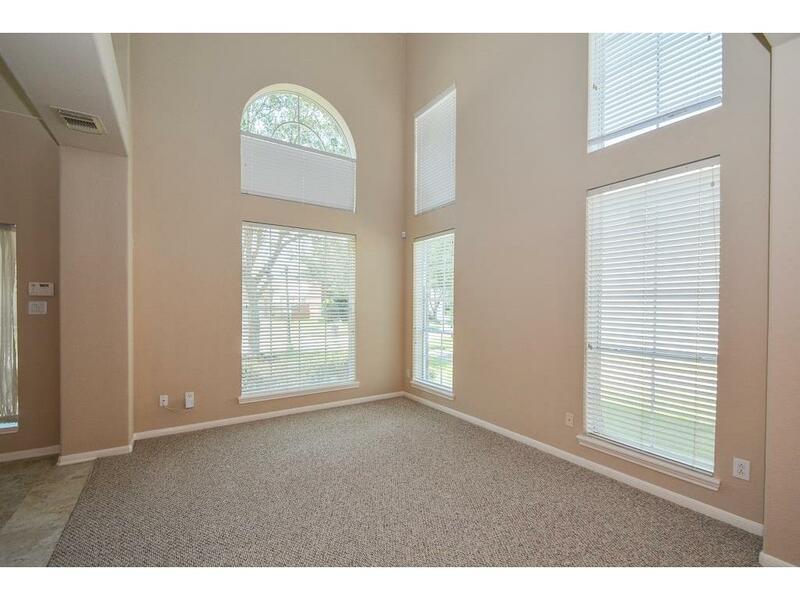 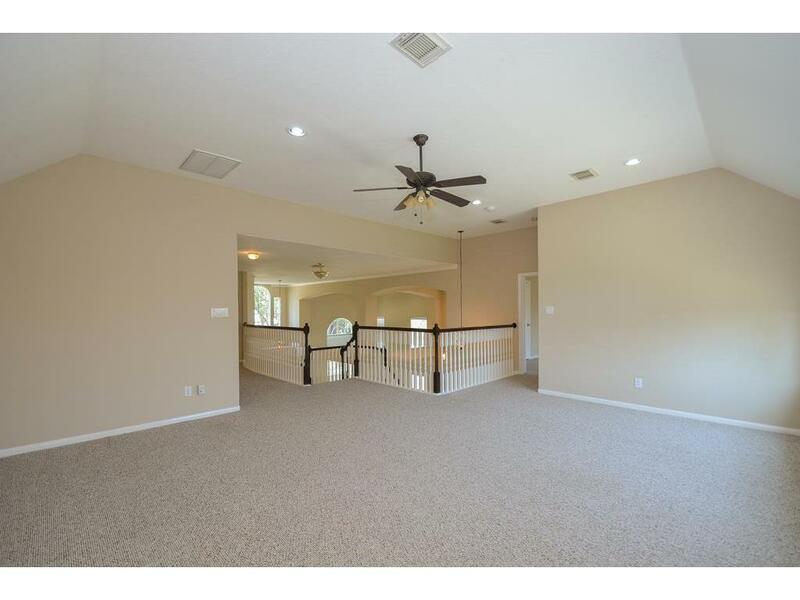 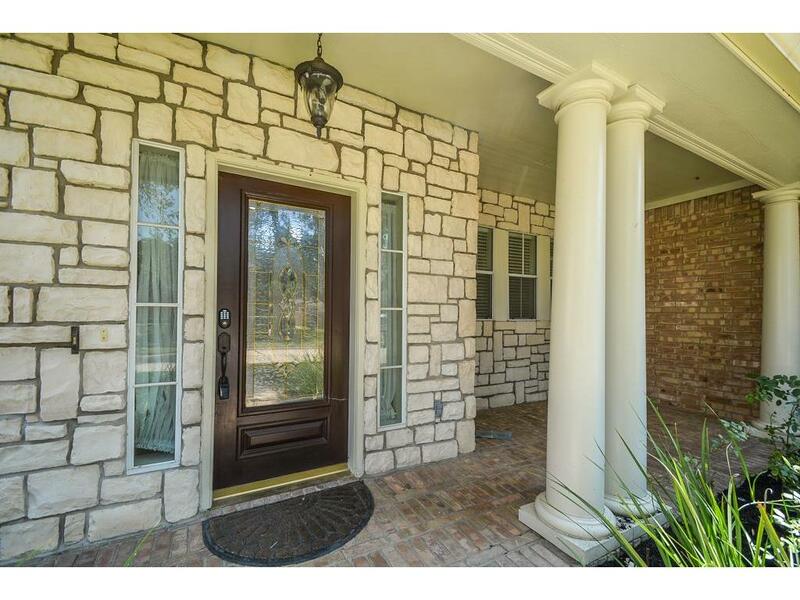 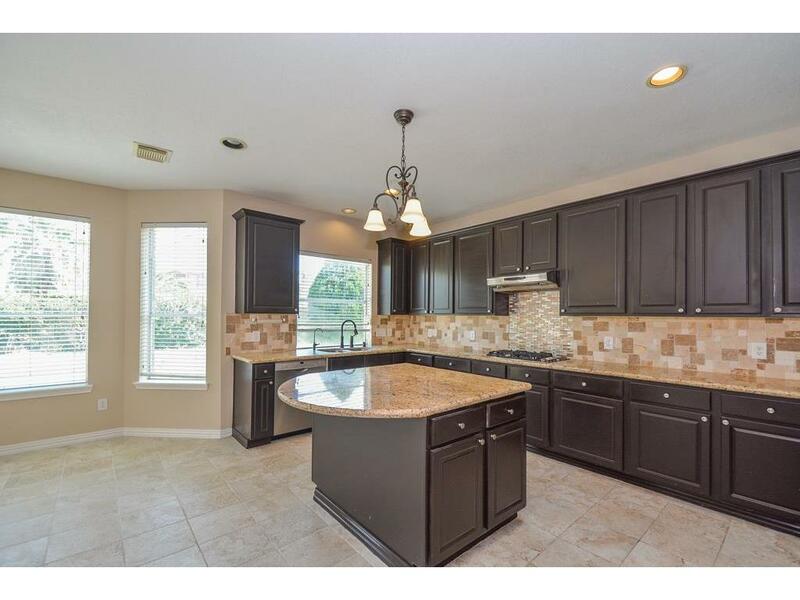 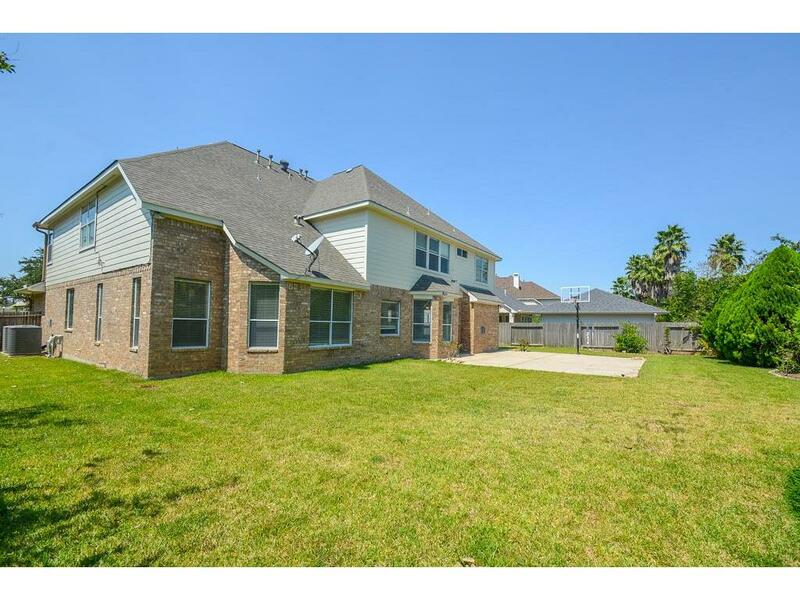 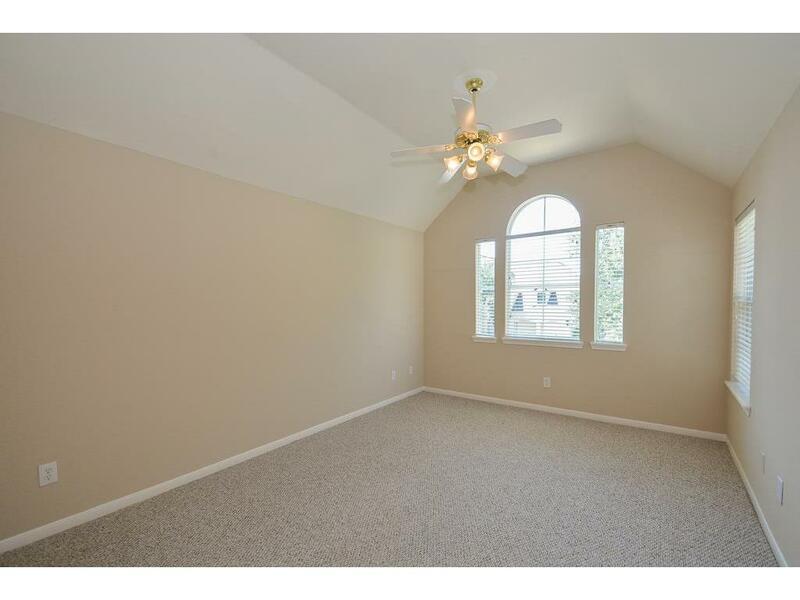 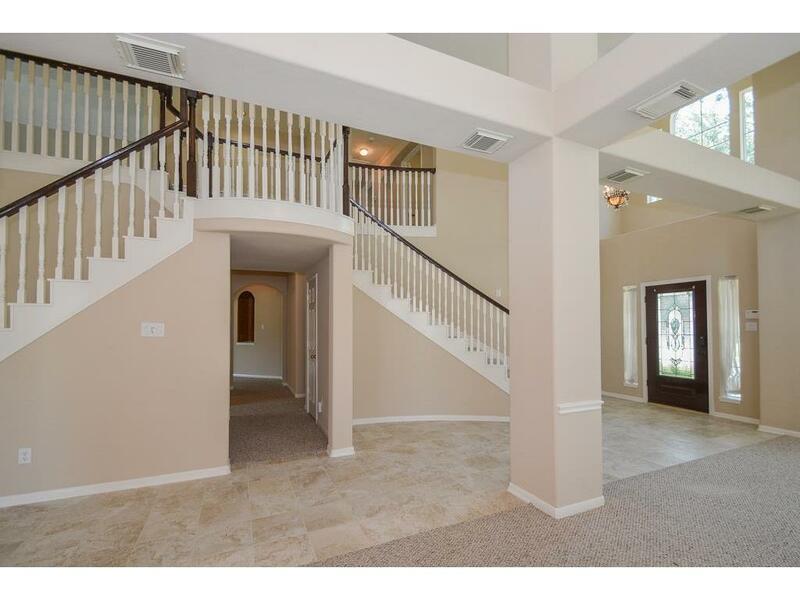 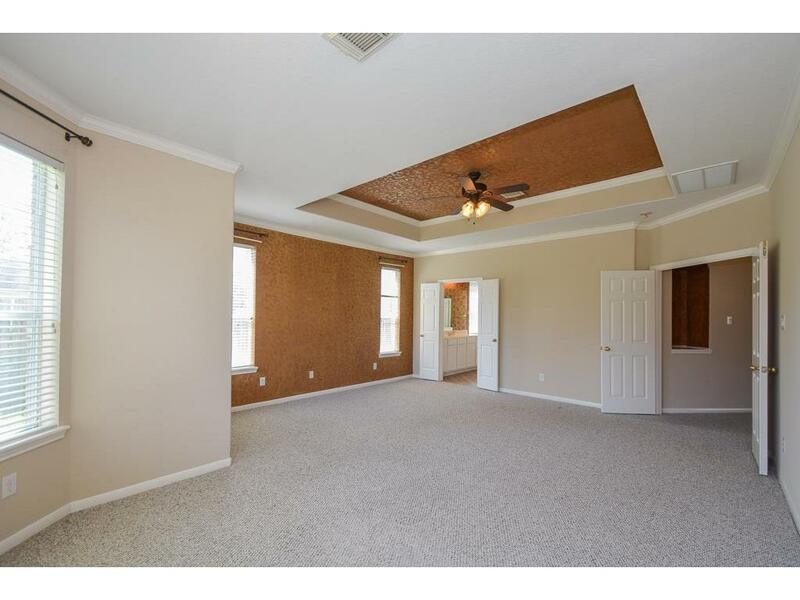 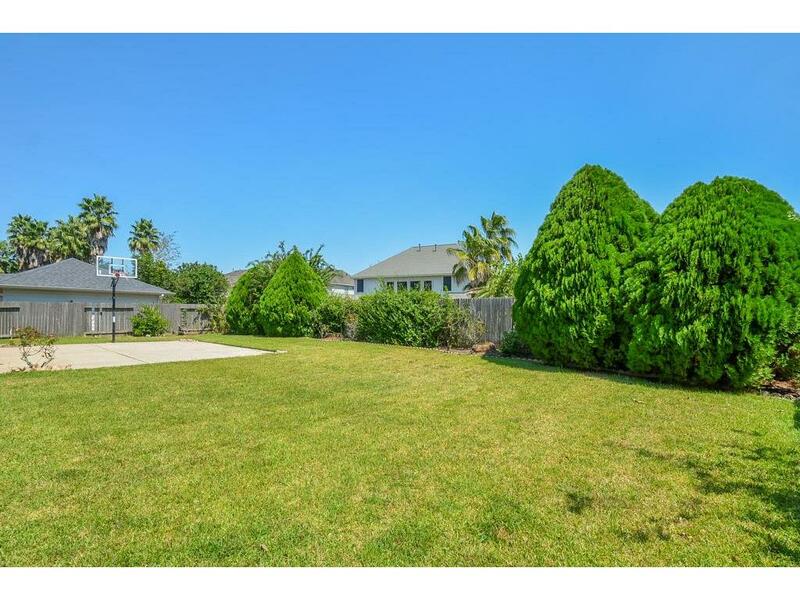 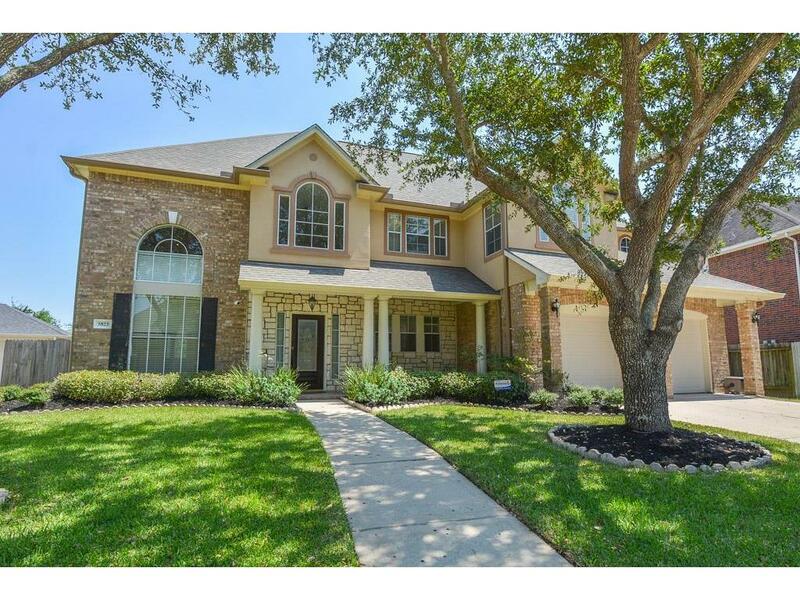 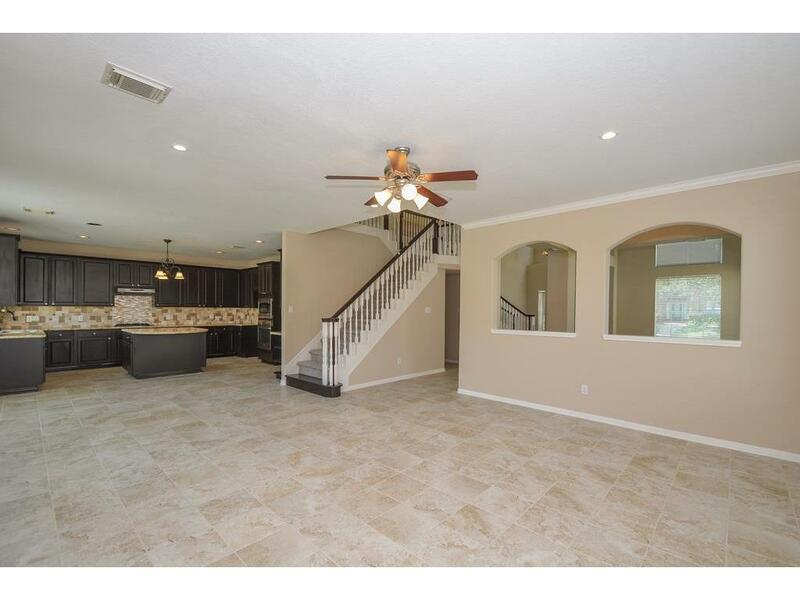 Elegant Home with Most desirable and beautiful floorplan, 2 sets of master bedrooms. 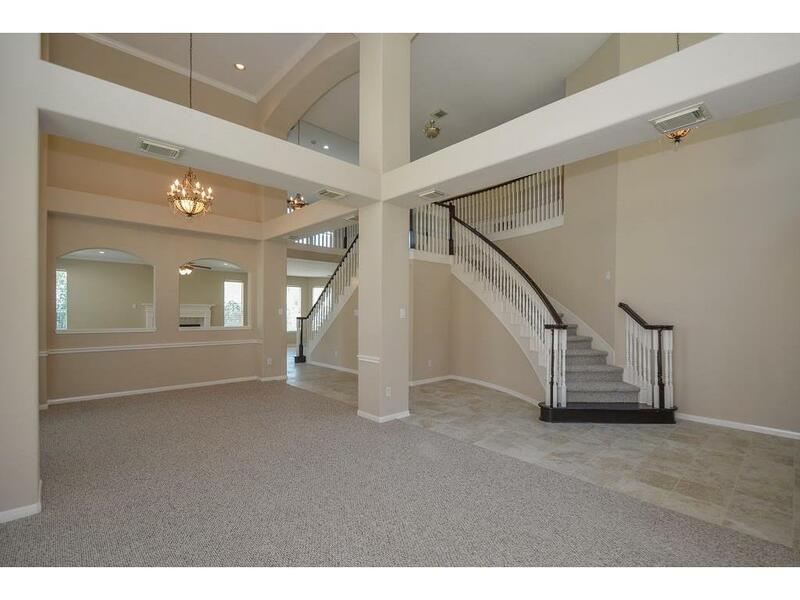 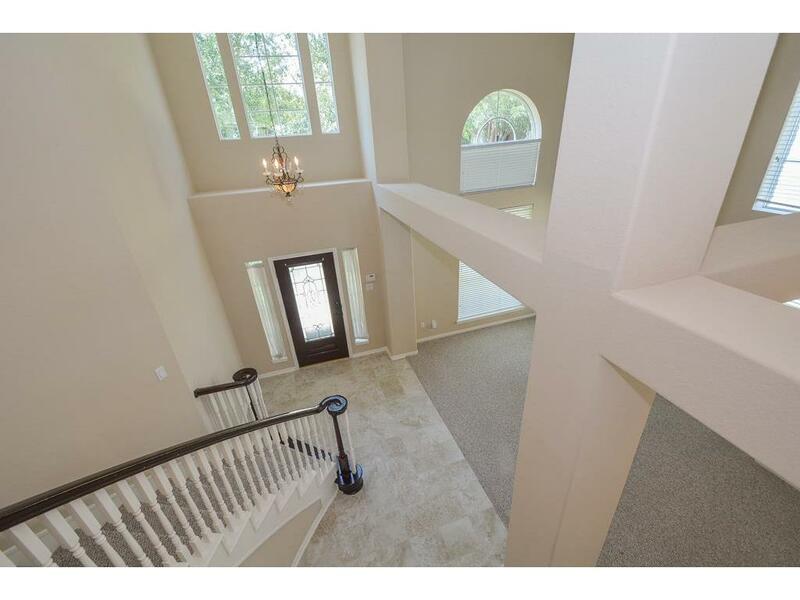 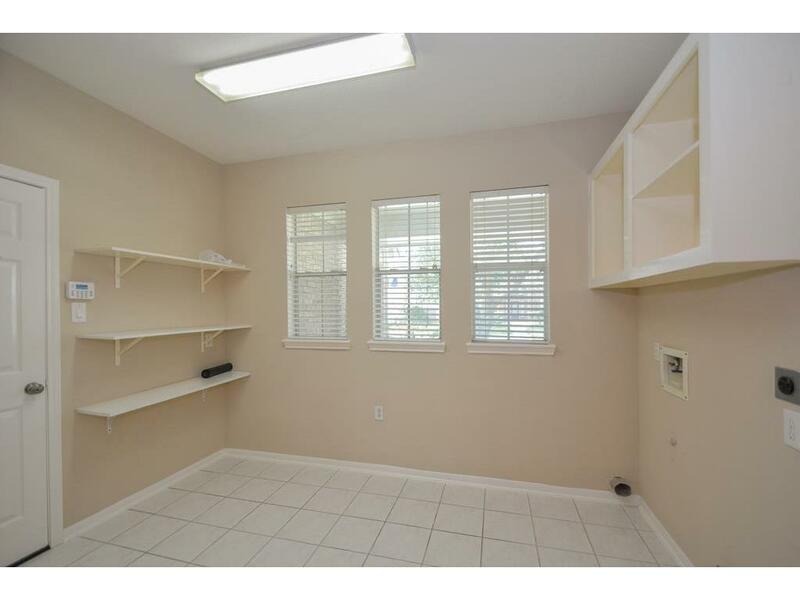 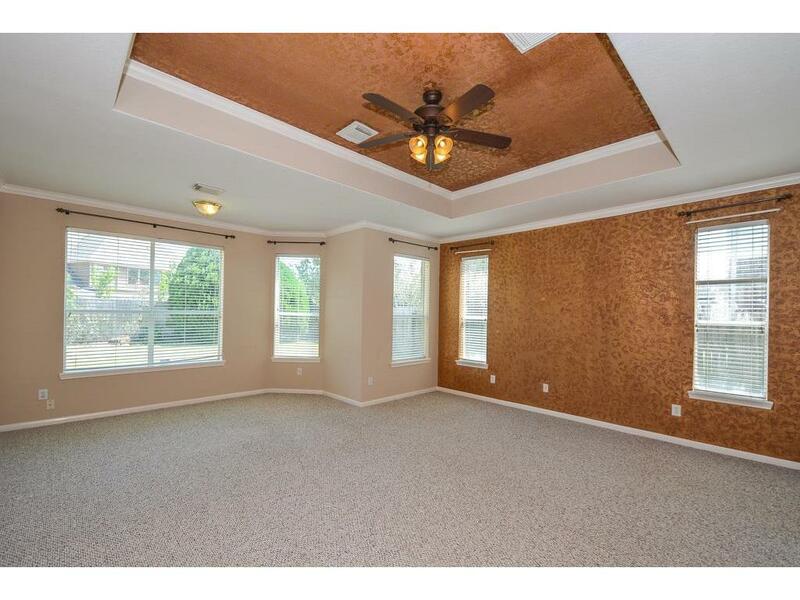 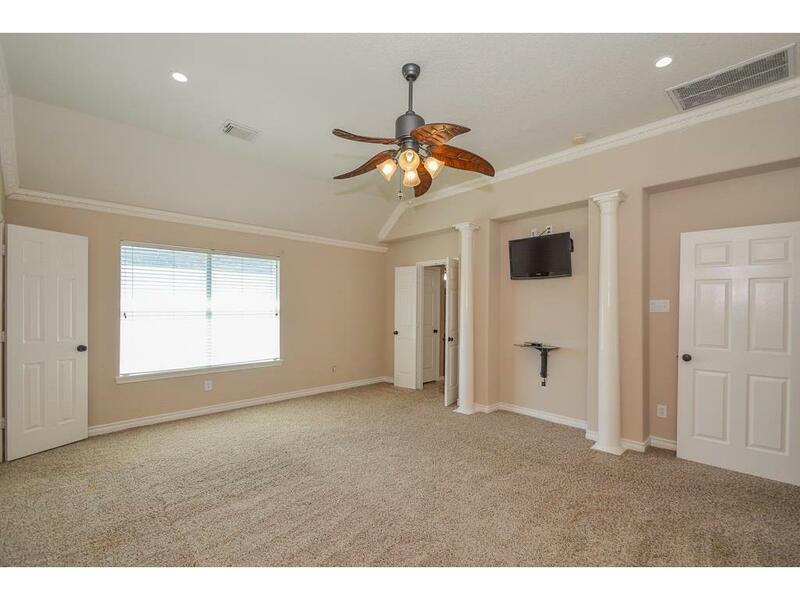 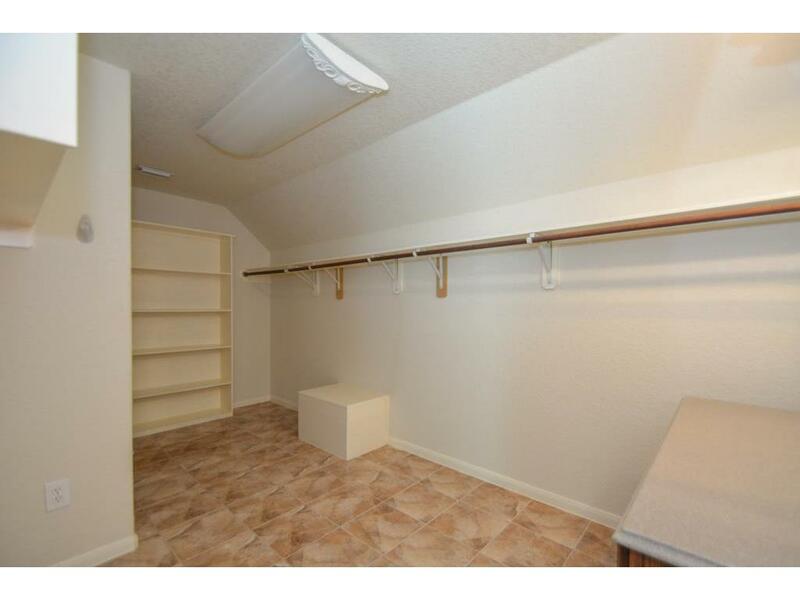 totally 4/5 bedrooms, 4 and half bathrooms. 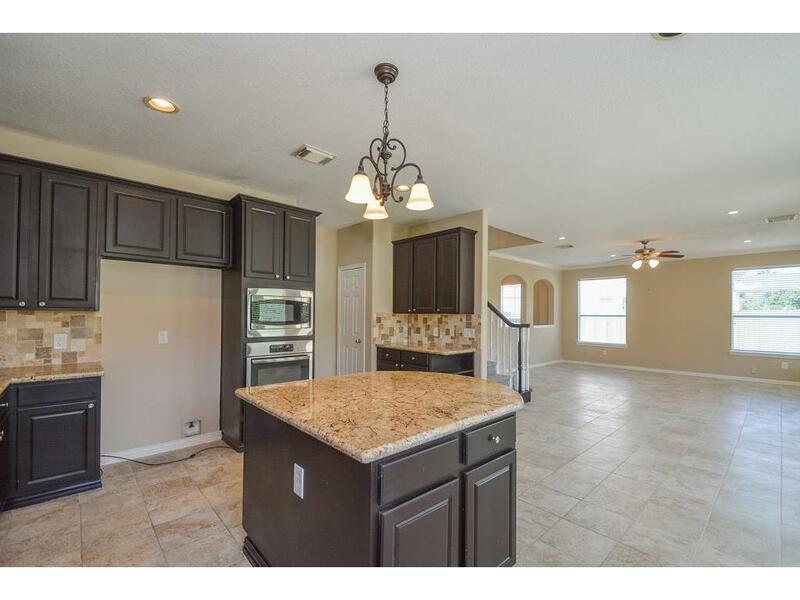 Updated Island kitchen adjoint Spacious Family room. 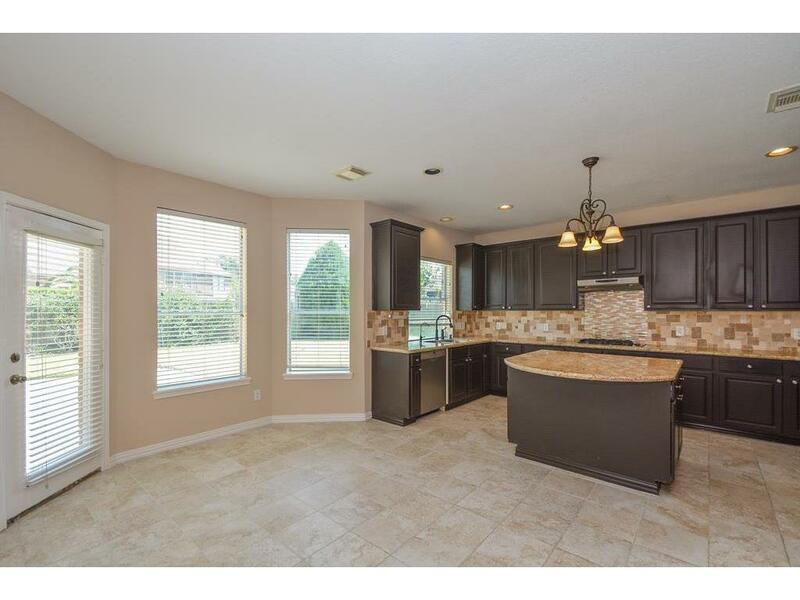 Gas cooktop, powerful exhausted fan, and plenty of cabinets. 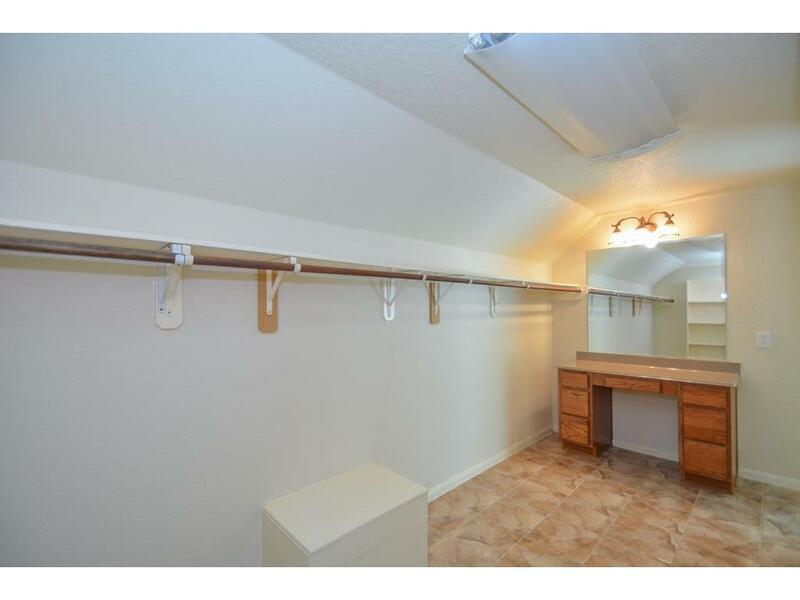 Upstairs spacious master bedroom, and almost every bedroom has its own bathroom. 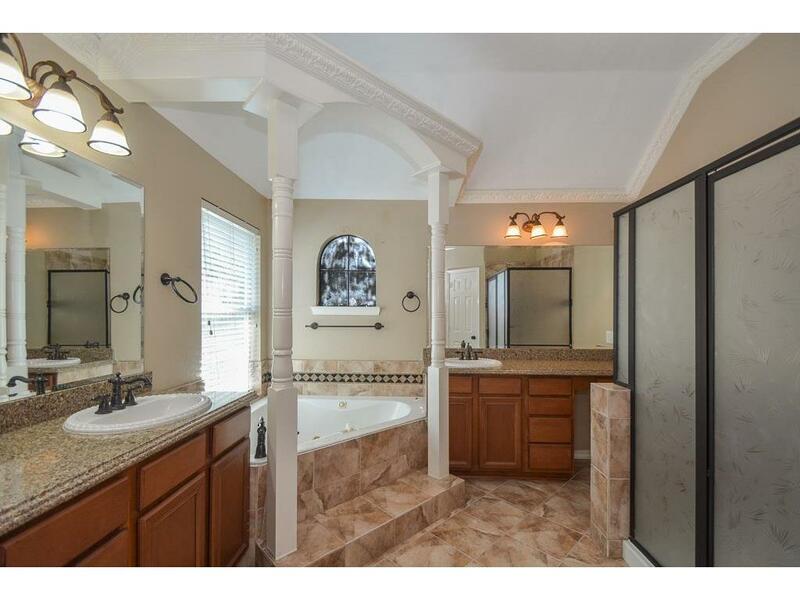 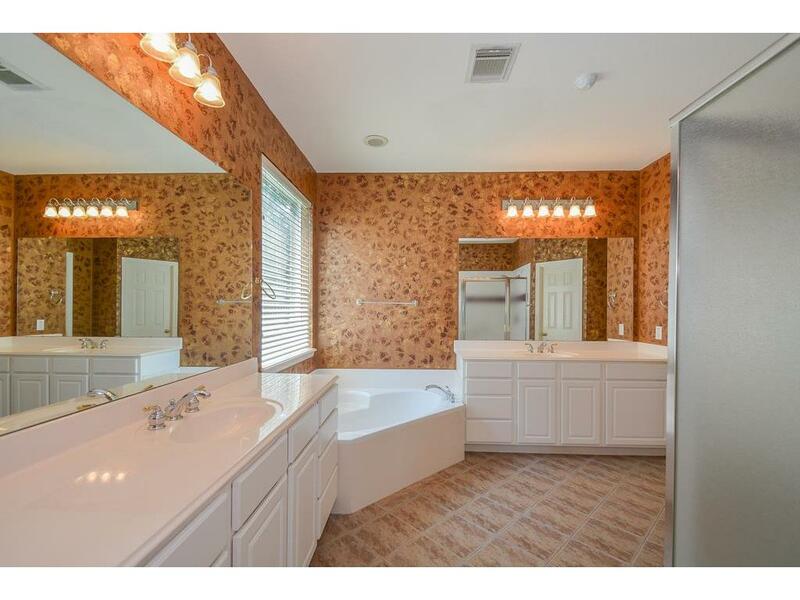 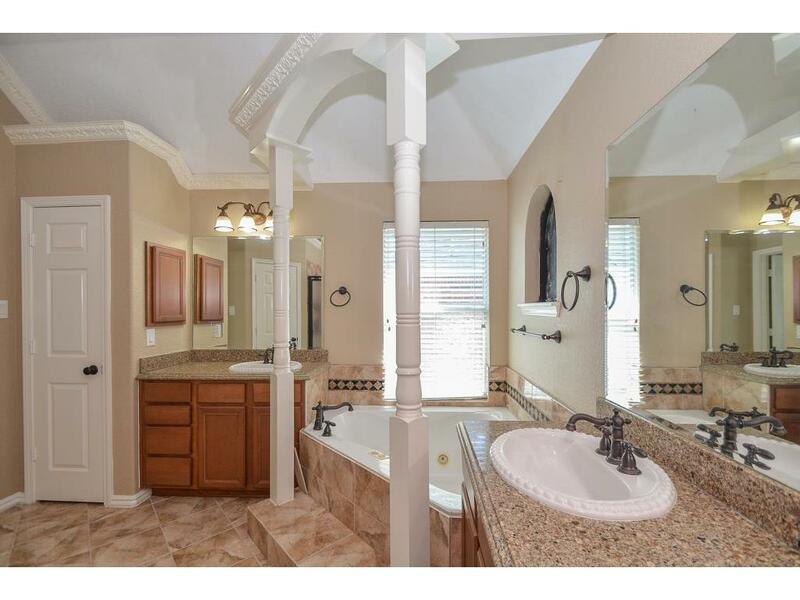 Upstairs master bathroom, his and her vanities, whirlpool tub, and separate shower room.